Our course will help you understand the ways in which economic ideas and principles are relevant to, and applied in, health and healthcare. It will also enable you to gain practical experience in the application of health economics techniques. If you’re a graduate economist, or you have a degree from another relevant disciplinary background such as the health arena or one of the quantitative social sciences, and have a keen interest in health economics, this course is for you. Through it you will also gain an appreciation of the links between economic evaluation and economic theory, as well as those between health service research and decision making. During your time with us you will develop your analytical skills in quantitative research methods and critical appraisal. You’ll hone your ability to apply research results to practice, and to health service decision-making. You’ll also acquire practical skills in the economic analysis of health problems; for example, putting a price on the impact of Type Two Diabetes on a given NHS Trust. You’ll be taught within a research-active health economics group. Which means you’ll have direct access to the most up-to-date statistics and thinking, and to people with real-world health economics research experience. You’ll also have the opportunity to expand upon an area of active research that interests you most, as you work on your dissertation within this stimulating academic environment. 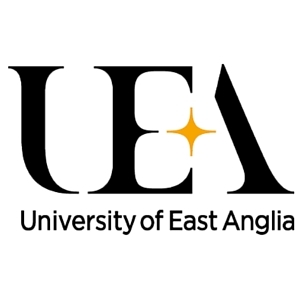 Visit the MSc Health Economics page on the University of East Anglia website for more details!